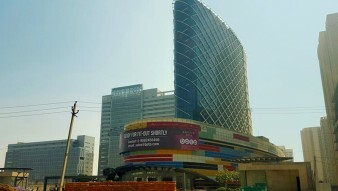 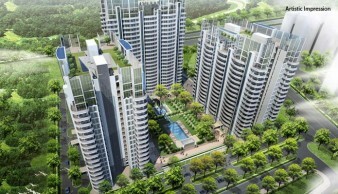 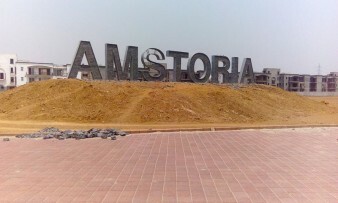 Gurgaon as a city witnesses mega transformation in last two decades. 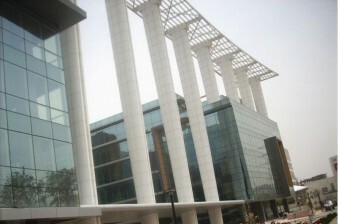 Starting from Automobile then BPO and KPO and now manufacturing and core IT, these industries grew I here. 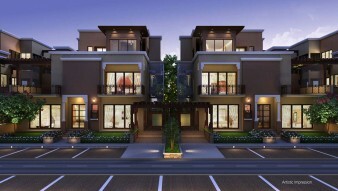 With huge influx of professionals with specific skill set real estate needs went uphill. 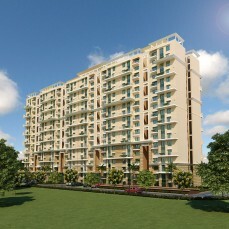 In this area of NCR or National Capital Region people from different walks of life came and settled. 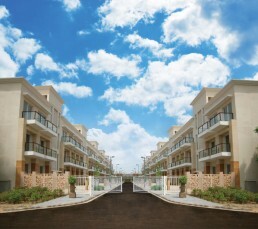 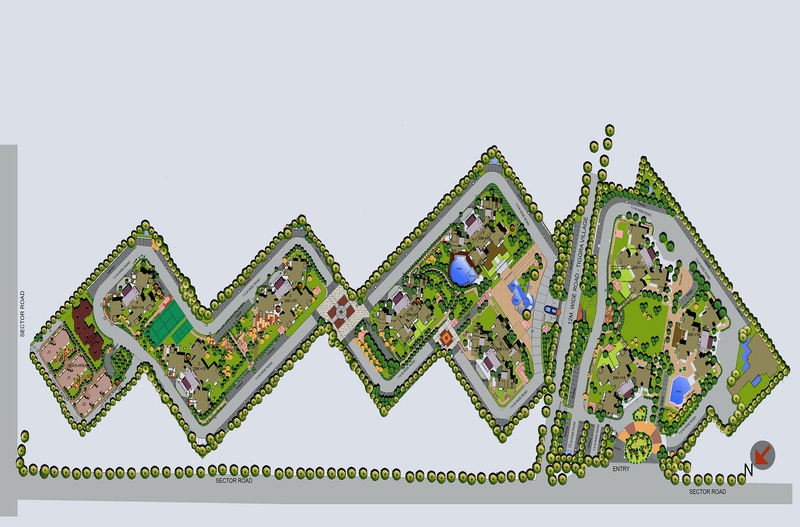 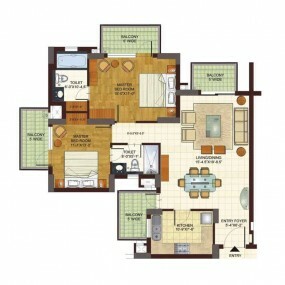 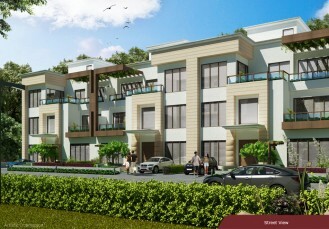 BPTP has been one of the leading real estate development companies to provide luxurious yet affordable housing options. 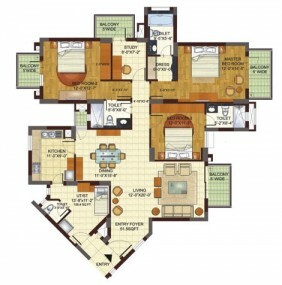 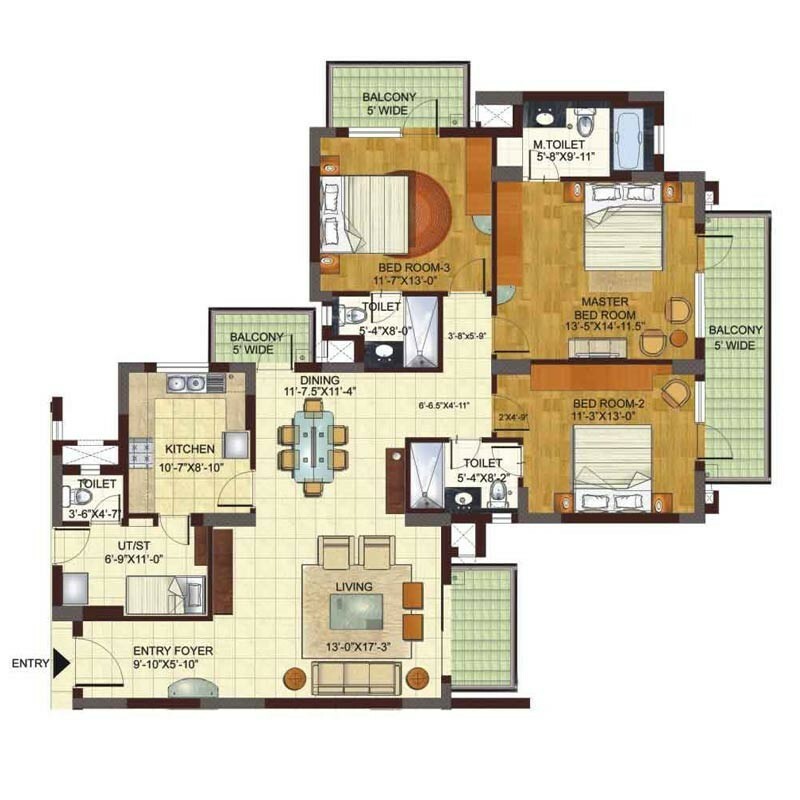 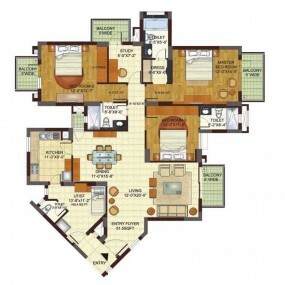 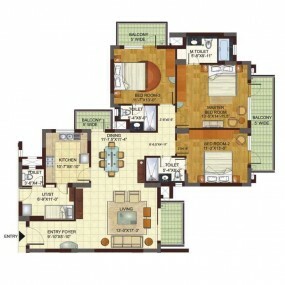 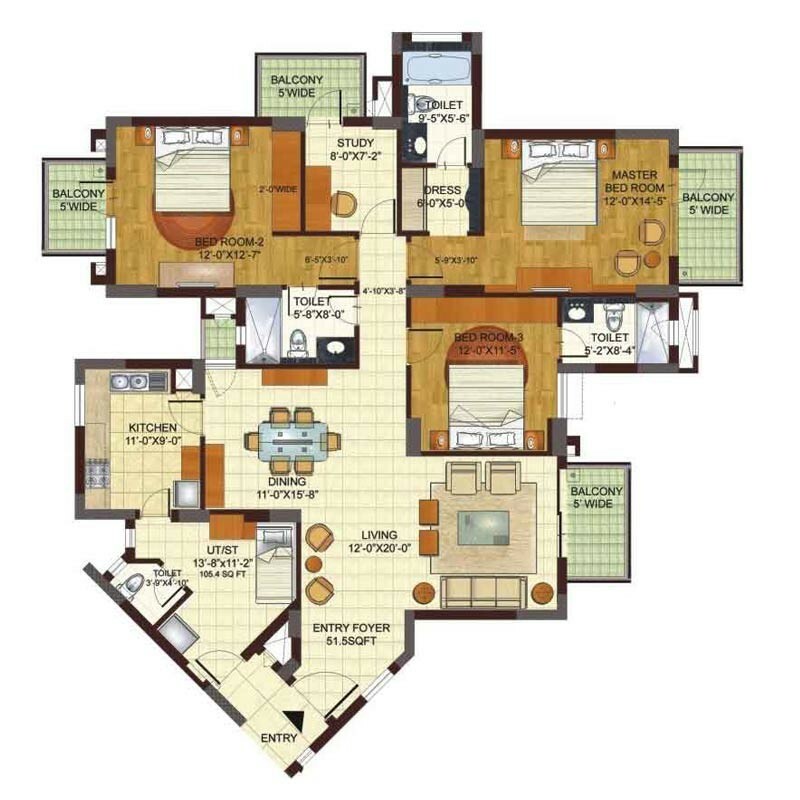 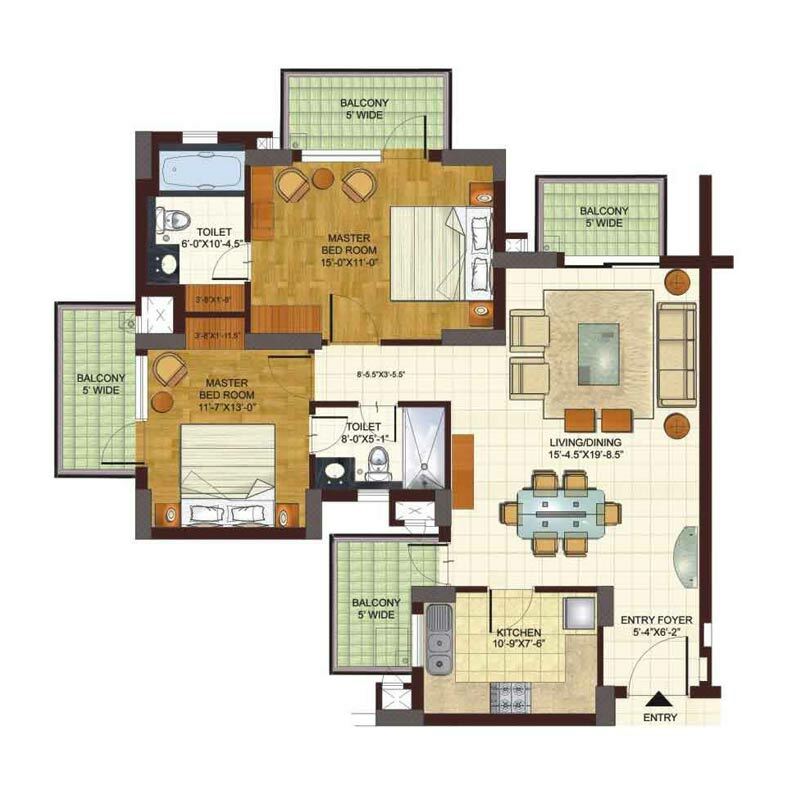 If you are looking for a sophisticated 2 to 4 bhk flat in Gurgaon, BPTP Freedom Park Life of sector 57 can be a good option. 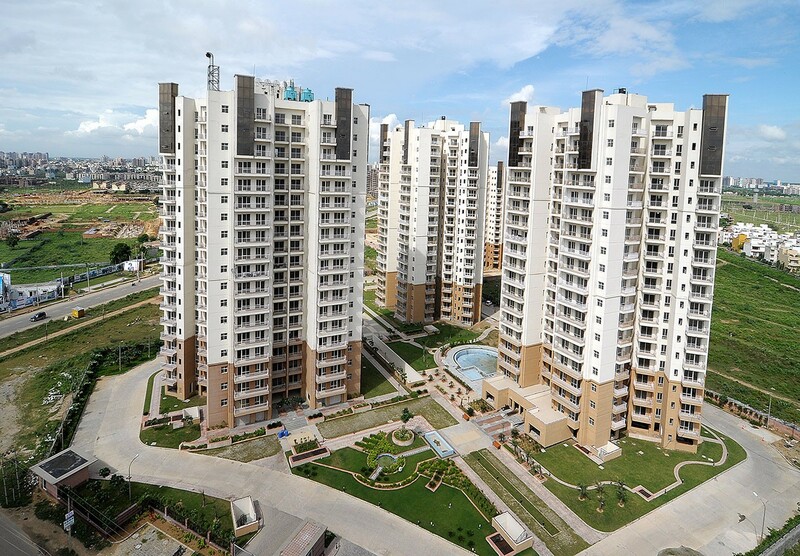 In these apartments, inner walls have been painted with sober shades of acrylic emulsion and floorings are completed using vitrified tiles. The bedroom floorings are of laminated woods. 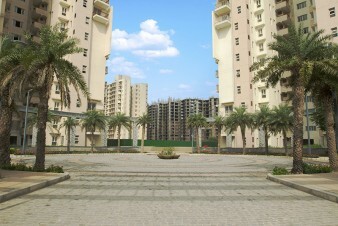 Anti-skid ceramic tiles have been used in the toilets and balconies. 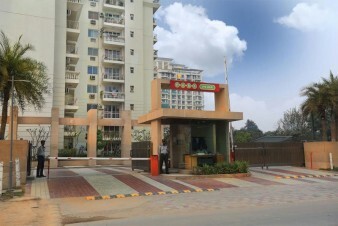 The platform of the kitchen is done with granite finish. 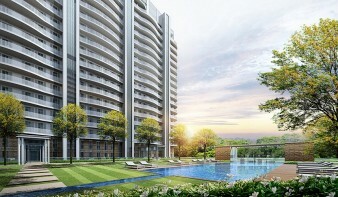 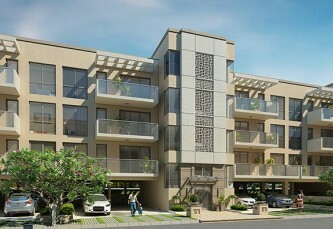 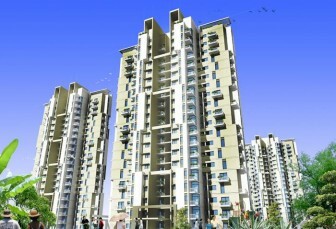 The exterior of the nine towers of BPTP Freedom Park Life Gurgaon have been done with stones and texture paint finish. 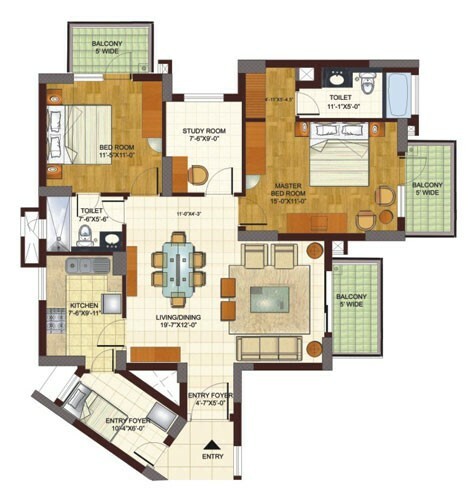 This property has been delivered and it is a good idea to get in touch with the real estate agents to find out the right resale opportunity. 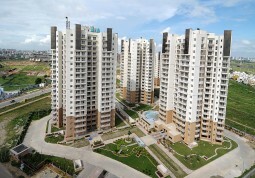 Most of the reputed banks have financed this project with comprehensive home loans.